With this course you will embark on a journey of self discovery and learn more about the inner workings of your mind. 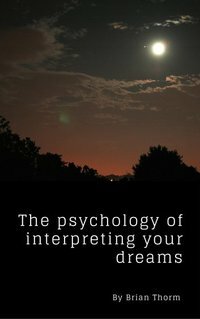 This course is filled with examples, concepts and ideas regarding dream psychology and with these you will begin to understand what goes on in your minds eye when you lay asleep at night. Click the Buy Now button where you'll be able to immediately recieve your ebook.